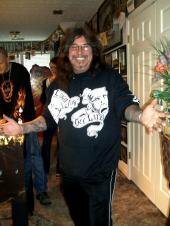 <?xml encoding="UTF-8"> INK WIZARD TATTOOS, INC. GARY HALL - INK WIZARD TATTOOS INC. 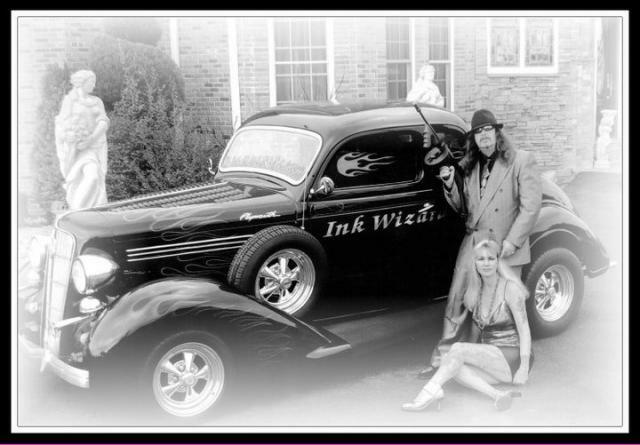 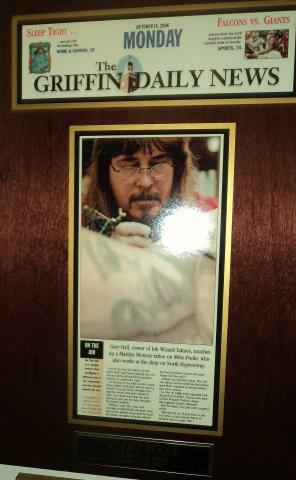 Ink Wizard Tattoos, Inc. was formed by husband & wife team, Gary & Cat Hall. 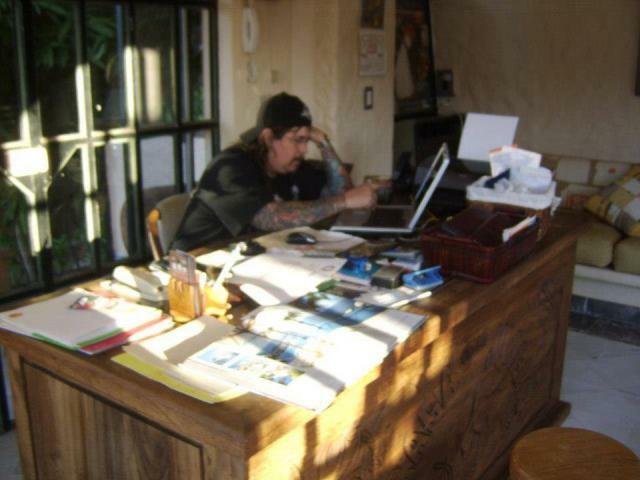 The Company expanded to 16 studios during the years in existance. 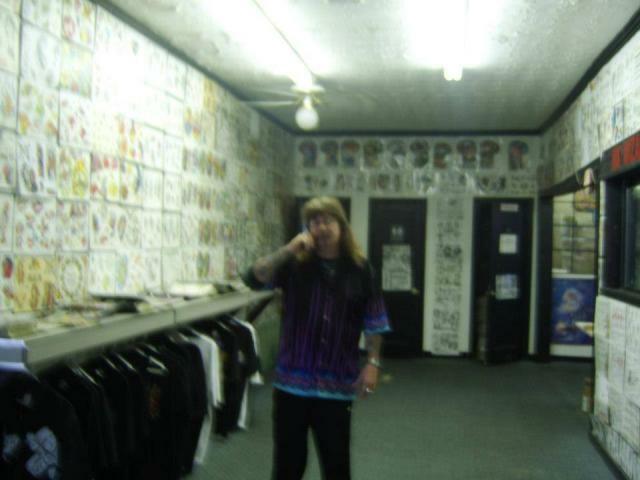 All of our Studios are located within Georgia. 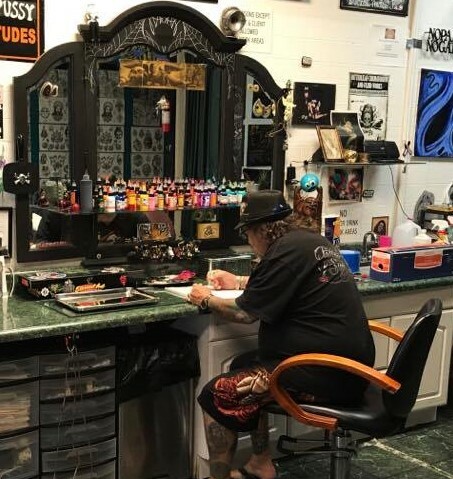 Over the years our Company has grown to include Professionally Trained Artists/Piercers who are all dedicated team players. 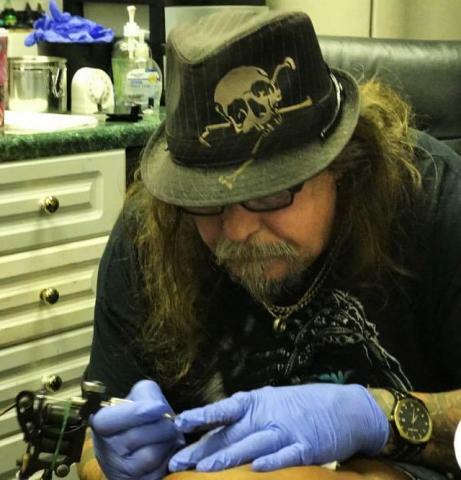 Ink Wizard was the first Tattoo Company in Georgia to work with the State Legislatures to ensure the public the safety of our industry and initiating regulations to ensure the safety of tattooing.